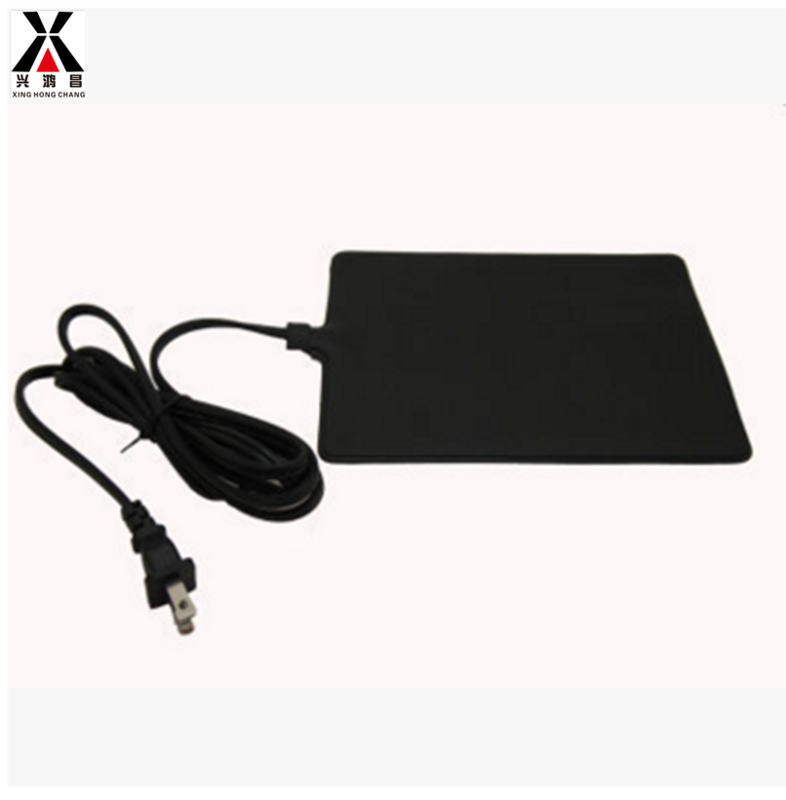 Hot selling in USA PTC heated dog mat is available for reptile,arthropod and homothermal just as dogs or cats. The temperature control pet mat creates heat zone to maintain natural heating gradients. 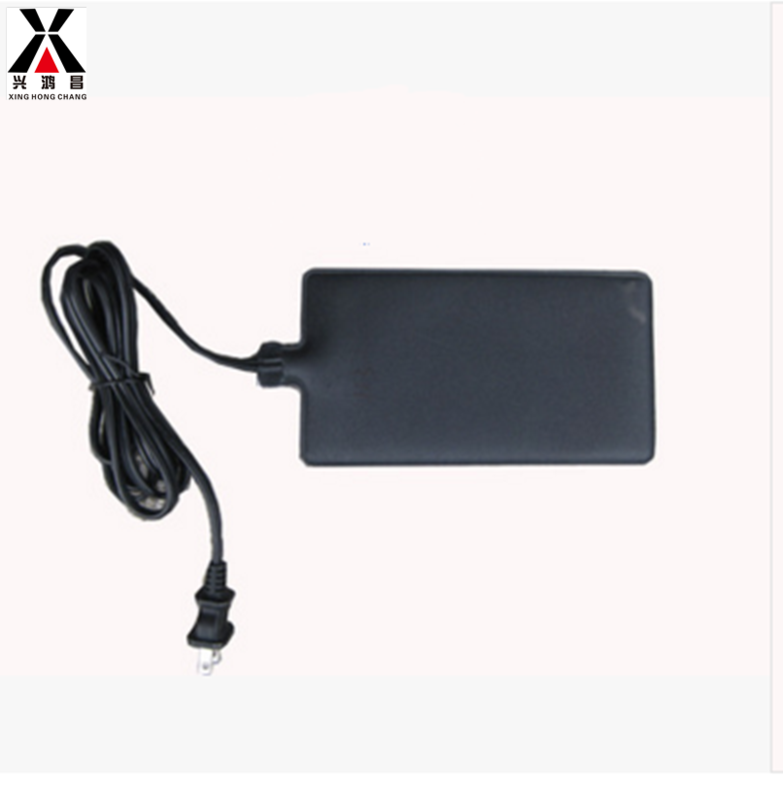 Internal thermal safety cut off switch ensure safe operation and prevent overheat. FIR thermal energy like solar heat and feels warm, will not scald your pet. burrowing,pebbles.Available in various sizes and styles. 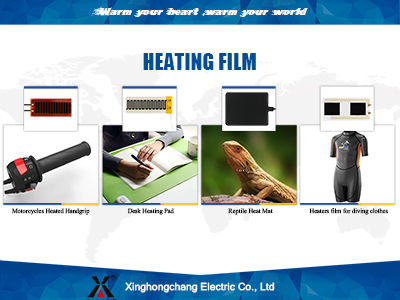 Shenzhen Xinghongchang Electric Co., Ltd. was built in 1996,is a professional heating element manufacturer where located in Huizhou. leading a innovation energy source of heating systems. 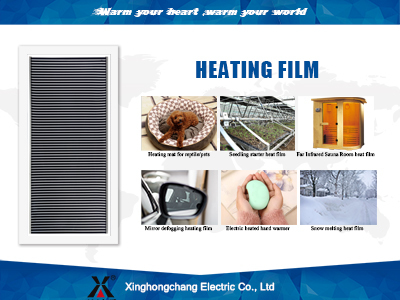 With our R&D team and professional facility, we are able to manufacture, export and supply to our customers with excellent quality Far Infrared Heating Film. 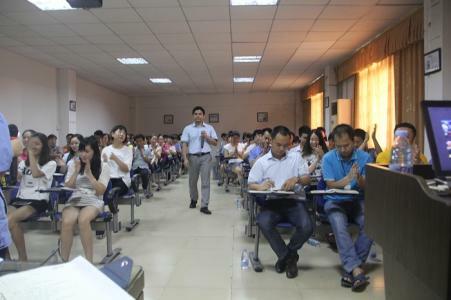 We had certificated in BV, ISO9001,ISO14001 ,OHSAS18001.And Our product already got approval of CE,RoHS, Ul, ETL, etc. 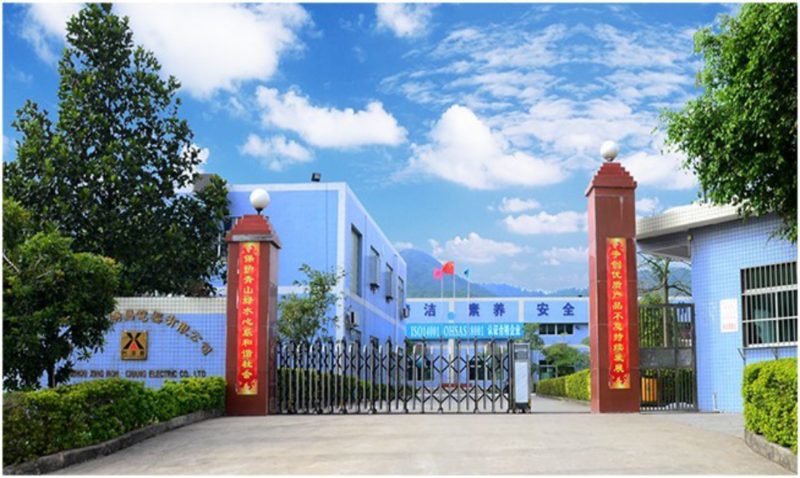 Shenzhen Xinghongchang Electric Co., Ltd. was built in 1996,is a professional heating element manufacturer where located in Huizhou. With more than 20 years experiences of producing heating elements, we specialized in the field of far infared heating film, leading a innovation energy source of heating systems. With our R&D team and professional facility, we are able to manufacture, export and supply to our customers with excellent quality Far Infrared Heating Film.We had certificated in BV, ISO9001,ISO14001 ,OHSAS18001.And Our product already got approval of CE,RoHS, Ul, ETL, etc. 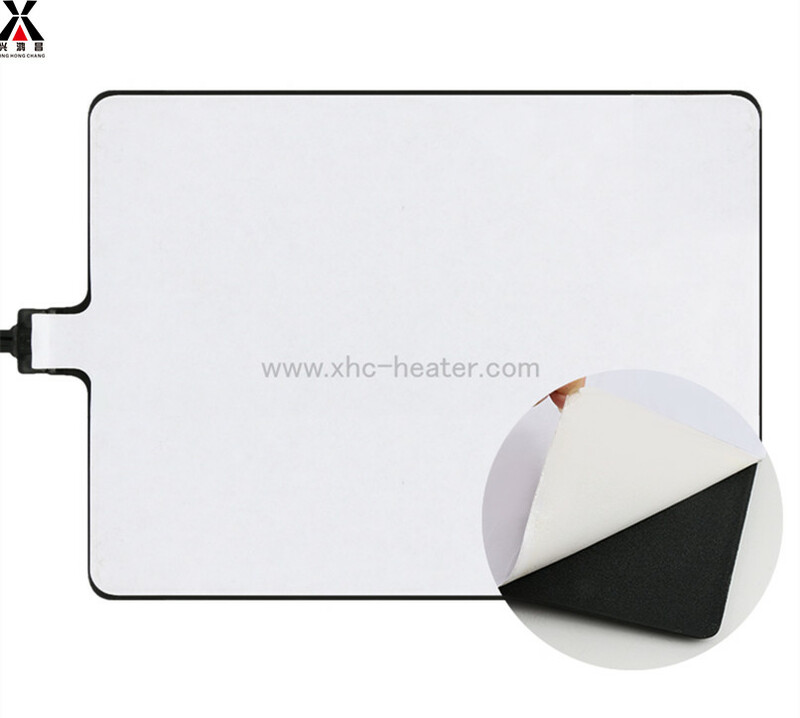 The high quality and competitive price of XHC products make us to be the close partner of world famous brand suppliers, such as , Samsung, LG, Simfer, Kohler,Panasonic, BROAN,etc. We are 100%willing and interesting in grow up with our each clients together. Company Name: ShenZhen XingHongChang Electric CO., LTD.